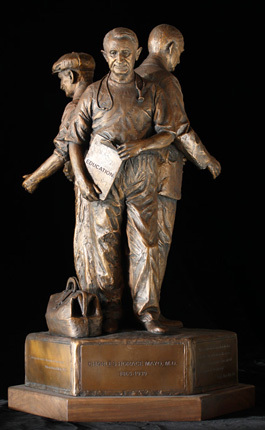 We are honored to announce Glenna Goodacre's release of Mayo Ancestors Maquette. 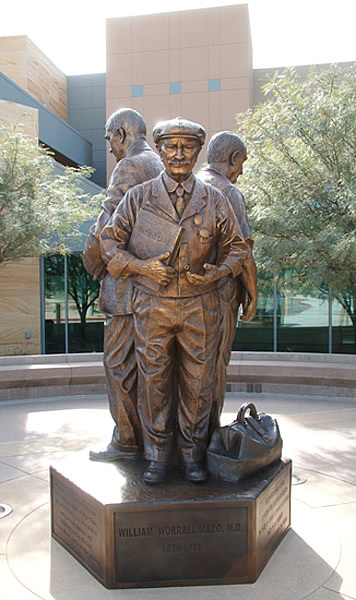 Goodacre’s bronze sculpture-in-the-round was inspired by her recent life-size commission for Mayo Clinic in Scottsdale, Arizona. 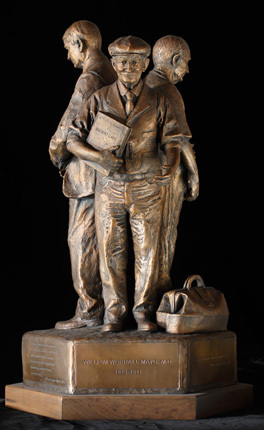 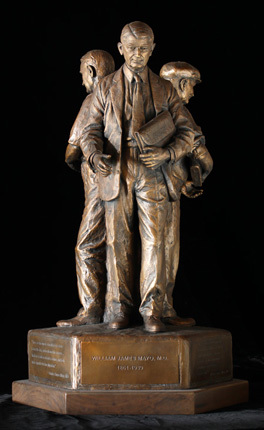 Goodacre's sculpture honors the mission and achievements of the doctor father and his two doctor sons who as Founders of Mayo Clinic revolutionized medicine and patient care into what would become the first and largest integrated, nonprofit medical group in the world.